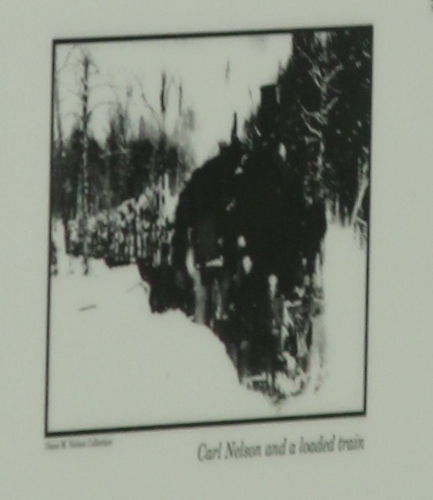 In 1925, the Roddis company contracted with Carl Nelson, a jobber, to run the camps. 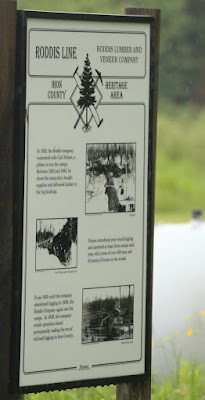 Between 1925 and 1930, he chose the camp sites, bought supplies and delivered timber to the log landings. 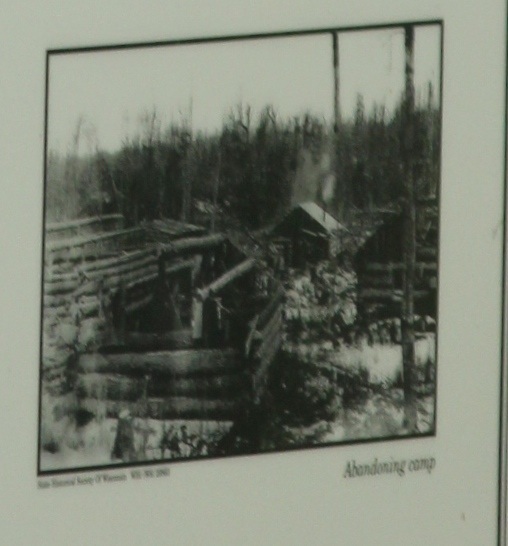 From 1930 until the company abandoned logging in 1938, the Roddis Company again ran the camps. 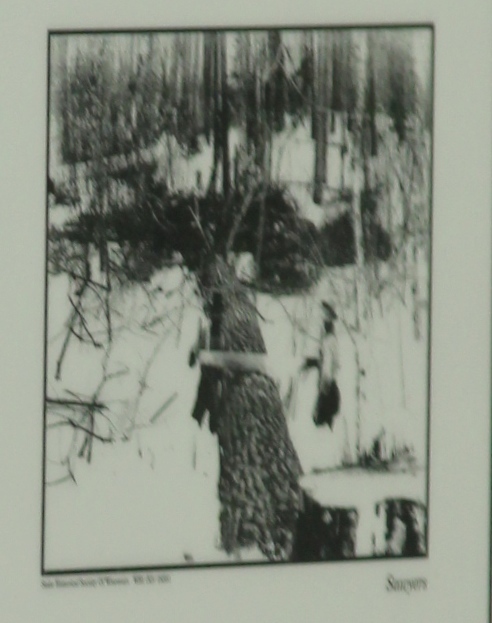 In 1938, the company woods operation closed permanently, ending the era of railroad logging in Iron County. Nelson introduced year-round logging and operated at least three camps each year, with crews of over 400 men and 35 teams of horses in the woods.